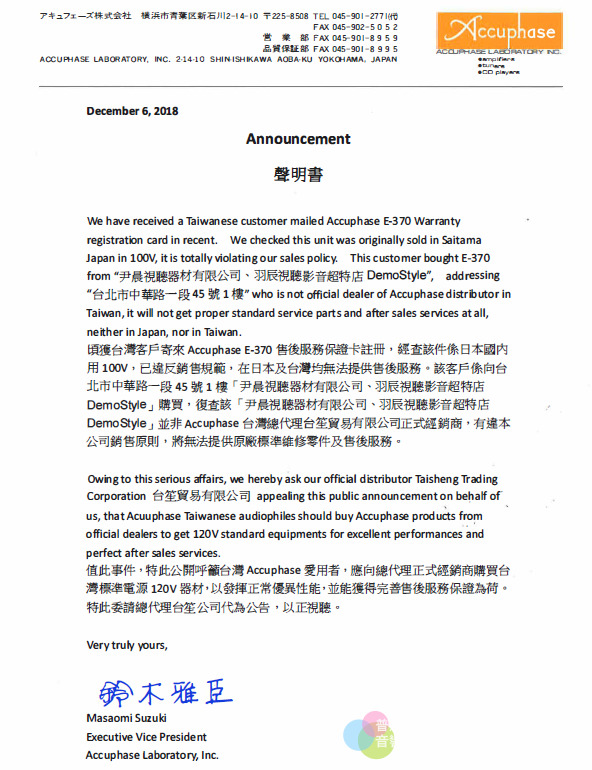 We have received a Taiwanese customer mailed Accuphase E-370 Warranty registration card in recent. 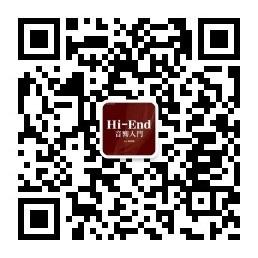 We checked this unit was originally sold in Saitama Japan in 100V, it is totally violating our sales policy. 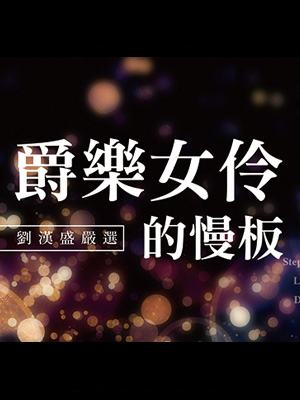 This customer bought E-370 from"尹晨視聴器材有限公司、羽辰視聴影音超特店Demo Style", addressing“台北市中華路一段45號1棲" who is not official dealer of Accuphase distributor in Taiwan, it will not get proper standard service parts and after sales services at all,neither in Japan, nor in Taiwan. 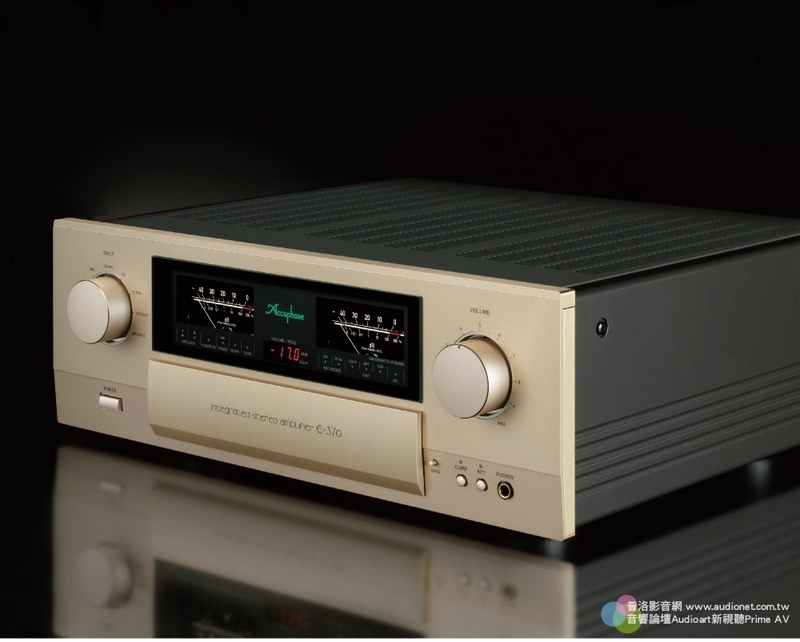 Corporation 台笙貿易有限公司appealing this public announcement on behalf of us, that Acuuphase Taiwanese audiophiles should buy Accuphase products from official dealers to get 120V standard equipments for excellent performances and perfect after sales services. 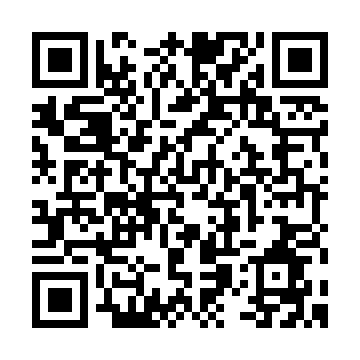 GMT+8, 2019-4-20 05:06 , Processed in 0.215825 second(s), 62 queries .